Rabat - Morocco’s political parties that make up the ruling government coalition have reacted to Casablanca court’s decision to jail 54 Moroccan activists on Tuesday, June 26. 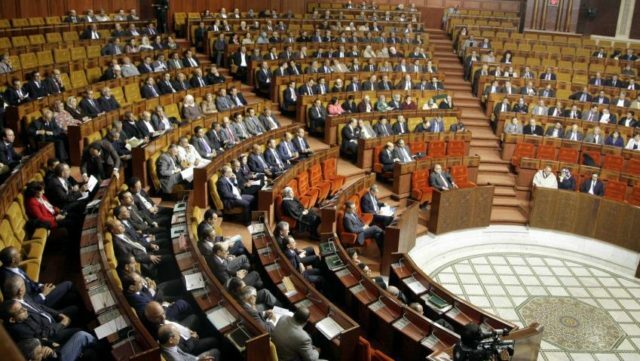 Rabat – Morocco’s political parties that make up the ruling government coalition have reacted to Casablanca court’s decision to jail 54 Moroccan activists on Tuesday, June 26. 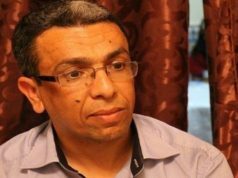 In a meeting held in Rabat on Saturday, the leaders of the major parties, including the Justice and Development Party’s Head of Government Saad Eddine El Othmani, discussed the heavy sentences given to Hirak Rif activists earlier last week. After the meeting, the leaders issued a statement in which they expressed respect for “the independence of the judiciary” in Morocco. The coalition also insisted on the fair conditions of the activists’ trial, adding that the proceedings lasted about nine months, and the defense was allowed to present its views in accordance with the law. 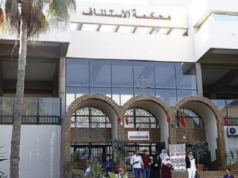 The statement said that all Moroccans are equal before the law and emphasized that the court’s decision is not “final” as the defendants have the right to appeal the sentences. 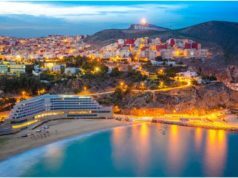 The statement also discussed “Al Hoceima, Manarat Al Mutawasit,” the development program launched by King Mohammed VI in 2015 for the benefit of the Al Hoceima province. The government also promised to implement the royal directives to complete the project within the prescribed time. 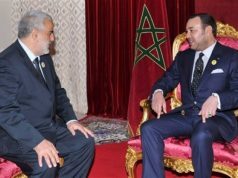 In 2017, King Mohammed VI sacked several ministers and officials for their dysfunction,and for their delayed implementation of the projects, which caused an uproar in the province. 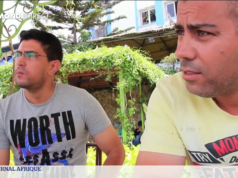 Al Hoceima witnessed tens of protests since 2016 after the death of local fishmonger Mouhcine Fikri, who was crushed to death by a garbage truck. 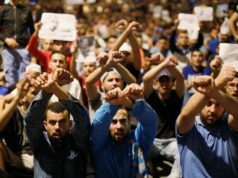 On Tuesday, June 26, Casablanca’s court of appeal sentenced 54 activists and journalists for their involvement in “unauthorized protests” in the Al Hoceima protests. Four leaders of the protests, including Nasser Zefzafi received 20 years in prison, while some journalists received up to 5 years for covering the Hirak movement. The sentences received backlash nationwide, with celebrities, NGOs and journalists urging the “immediate” release of the activists decrying the social disparities in the region.